We are a large, co-educational urban school, we have two streams of every class from junior infants to sixth class. We have 17 class teachers, 5 full time special needs teachers, 6 SNAs, a home school Liaison teacher, a classroom assistant, a secretary, a caretaker and a Principal. Our school is a very busy place! The Student Council of Kennedy Park is a representative structure which has provided opportunities for students in Kennedy Park to become involved in the affairs of the school, working in partnership with school management, staff and parents. 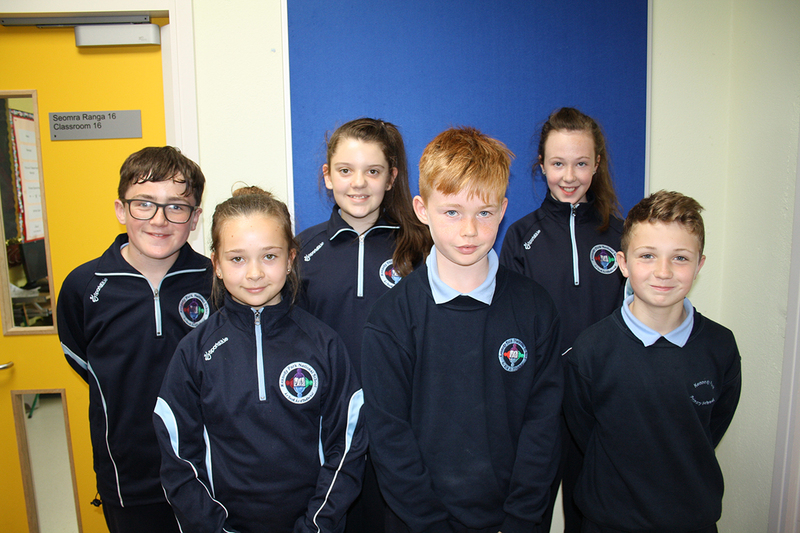 The current Student Council is now in its second year and consists of two representatives from every class from fourth to sixth. Ms Flynn is the Student Council mentor and she is the link between students and staff. To represent the views of the students.